Case Update: GAT v. Activision Blizzard et al. On March 14, 2018, the Patent Trial and Appeal Board (PTAB) invalidated U.S. Patent No. 8,253,743 (the ‘743 Patent), which Game and Technology (GAT) owns and asserted in this lawsuit. Activision Blizzard, Riot Games, and Valve had petitioned for Inter Partes Review of the ‘743 Patent in response to litigation we had reported on earlier. 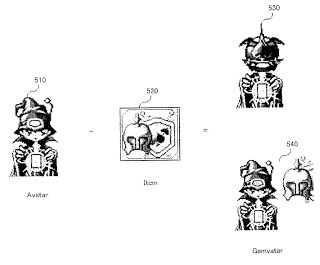 The ‘743 Patent is related to the layering of items on a character avatar in a video game. FIG. 5 shows avatars (gamvatars) having a game item function according to an embodiment of the present invention, and it exemplifies gamvatars 530 and 540 generated by combining an avatar 510 which wears clothes purchased at the avatar shop 430 and a game item 520 purchased at the item shop 440. The gamvatar 530 shows the avatar 510 but is arranged in the background layer. As described above, it is possible for the avatar 510 to wear the item 520 or not wear the item 520 depending on the user’s setting. (‘743 patent, col. 6, lines 33-44). The PTAB found that the ‘743 Patent would have been obvious based on the combined teachings of a Diablo II manual and a 2005 publication of U.S. patent application 2005/0127015 A1 filed August 19, 2004. GAT filed an appeal to the United States Court of Appeals for the Federal Circuit on May 16, 2018. Earlier, we had reported on Activision Blizzard and Wargaming filing a petition for IPR on another asserted patent, U.S. Patent No. 7,682,243 (the ‘243 Patent). The petition was granted but the PTAB has not yet issued a final written decision in that matter. The Central District of California granted a stay on the original lawsuit until the IPR and the appeals process for the ‘243 and ‘743 Patents have concluded. In the original lawsuit, GAT claimed the defendants infringed upon three patents. 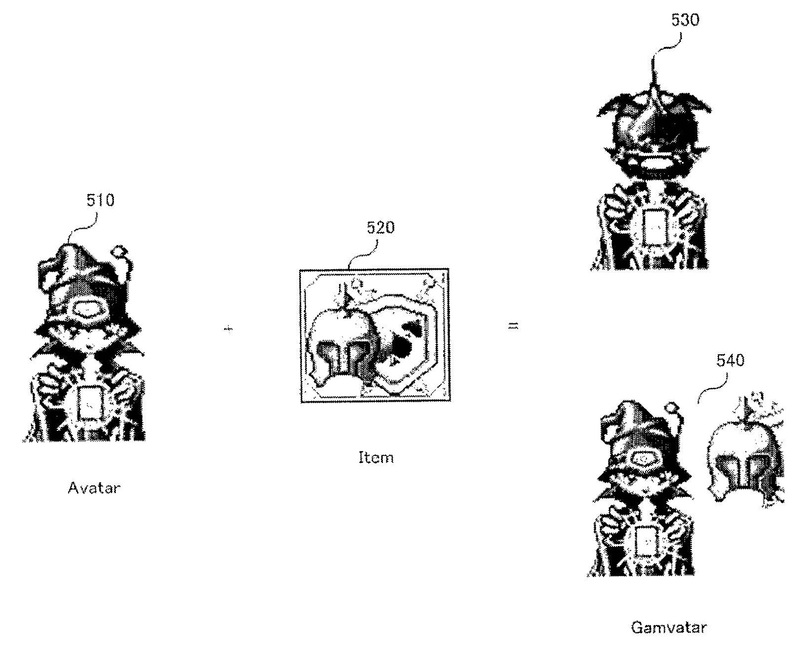 Indeed, Activision had sought an IPR on the third patent, U.S. Patent No. 8,035,649 (the ‘649 Patent). But on February 28, 2017, the PTAB denied instituting a review of the ‘649 Patent. Then, on May 17, 2018, both sides jointly asked the District Court to drop all claims relating to the ‘649 Patent, which the court granted four days later. As of this writing, the Central District of California case remains stayed until the PTAB and the Federal Circuit determine the validity of the ‘743 and ‘243 Patents, while the claims relating to the ‘649 Patent have been dismissed. We will continue to track any new developments.